As every year winter has come... and as every year the hunt for hats and secret has started. So, following the recent events in the Tavern I was following the Chicken tracks back to the Winter Bash site. Sadly with all the snow, following our little feathered fellow tracks was harder than expected, so I was just snooping around, looking for (chicken) Easter Eggs, and as every year the common test check-list that purple one provided was yielding nothing noteworthy (5 years later, still no dancing cats / bjb animation fro inputting the Konami code on the bash site...). Then, it came to me. What about trying with.... The Chicken? This time the results were different. I got this. An access denied sign and a chicken? That's.. weird. So, my pony human friend, I am left wondering. Is that just a minor taunt balpha left there knowing some Derpy user would probably try what I tried or is that a clue to uncover the greater secret of the Winter Chicken of the Bash? So, as Shadow pointed out in his reply, the response code seems to follow the joke (497 Not a Chicken). Currently no other clue was discovered. change the user agent string to "Chicken"
So I'm afraid this means... this is not a Chicken. finally, years after my original request the Konami code works. But since I try every year... They had to mix it a little. notice the reversed B and A button. Probably a reference to an old TMNT game that altered the original code. Anyway here is the Chicken. And who knows, maybe there is more to the story. Not the answer you're looking for? 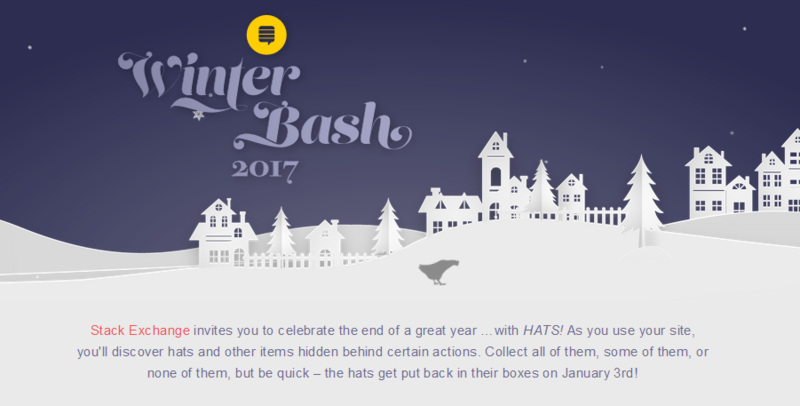 Browse other questions tagged discussion winter-bash winter-bash-2017 secret-hats easter-eggs . What was the blurry image the chicken posted?